Long route flights can be tiring for the people, and after this, such a long flight thinks if you have to wait for the taxi or any known one who promised to pick you up. This waiting by standing out of the airport can be tiresome more than the flight. So to get rid of this problem you should be independent and don’t have to rely on taxi or friends. You don’t need to drive, but you can book the San Diego Airport Limo to get the comfortable and luxurious car to travel to your destination. This service will give you the ultimate experience of travel in such a luxurious car and at an affordable cost. If you are worried that the service will cost you much as the companies providing the luxury car travel experience, then don’t worry. Companies providing the Affordable Airport Shuttle service do not cost much and you can book the affordable package or the car service according to your comfort. 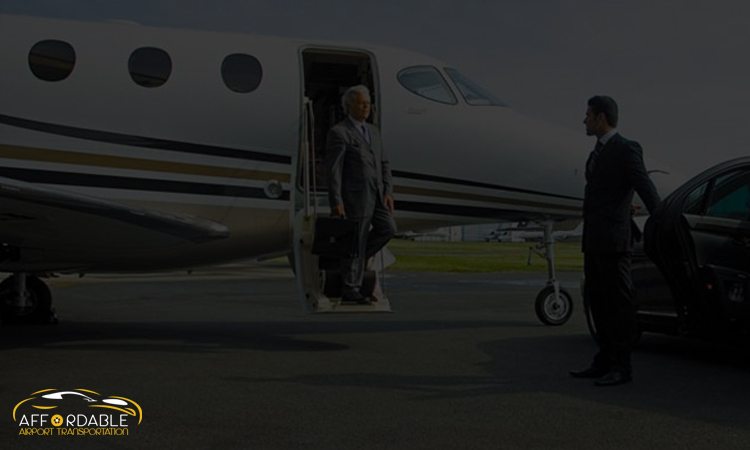 Luxurious vehicle – By hiring these professional transportation services you will get the high- end vehicle to travel in. After the tiresome journey when you land at the airport of the San Diego, you will find the drive standing out of your terminal waiting for you to pick you up. Options – When you think of availing such services you will get the chance to choose from the wide options available in the cars. The companies also offer their clients to choose from the wide variety of cars, they have options such as – Limousines, SUVs, Sedans, corporate vans and much more or San Diego Airport Shuttle-Town Car-Limo And SUV Rides. Chauffeurs – Reliable San Diego Airport Limo services provide trained, professional and experienced drivers committed to providing you with the safest and easiest ride experience as much as possible. They are very familiar with the road and are committed to providing you with timely transportation to and from the airport. The people of San Diego or the visitors can book their car according to them. In addition, the driver is very polite and polite, except highly professional. They also effectively take care of your goods and luggage and save you the trouble. Flight Surveillance – Airport transportation services use advanced technology to track your flight schedules and help them provide pick-up and drop-off services to the airport on time. They are committed to picking you up from the airport and giving you promptly to avoid any delay or inconvenience. Safety – The traveler safety in upon the driver and the company, their drivers are well educated and have many years of experience. The cars are in well- maintained condition and the chauffeurs who are driving the car and appeared at the airport to pick you up, is the skilled and trained. However, to take the advantage of these services, you should avail the services from the most reputed and reliable transportation company. It is extremely important for you to hire the best company, which can give you the best San Diego Airport Limo Service or San Diego Airport Shuttle-Town Car-Limo And SUV Rides.